Miba industrial doors are of the highest quality, customized to suit your requirements, and have excellent durability. Industrial garage doors from Miba comprise standard panels that are fully customized to your business, including colour customization to help your new doors blend in with your house style or image. All Miba industrial doors can be fitted with a wicket gate and/or window to enhance their functionality. 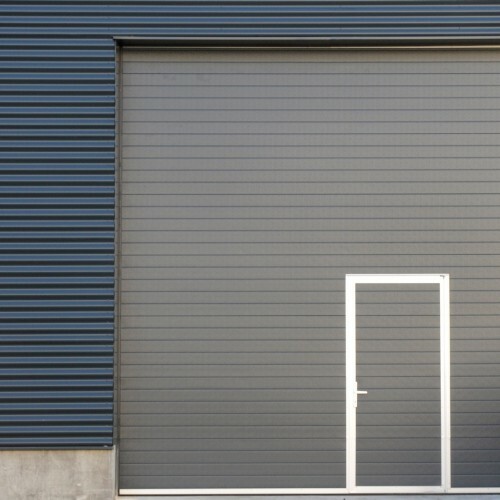 Looking for a sectional industrial door for your company building? 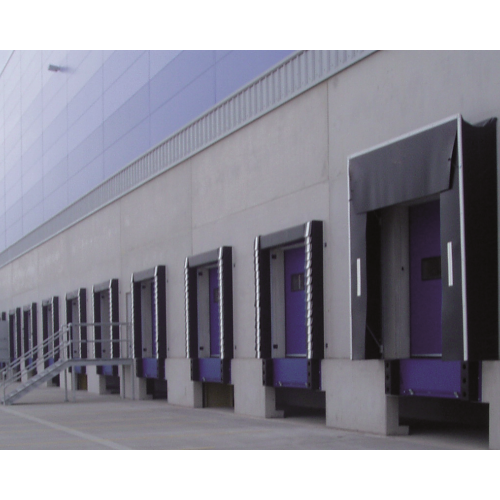 Considering installing a high-speed door, industrial roller shutters, or fire-resistant door? Is your building in need of loading and unloading bays? Discover Miba's extensive range or request our professional advice on industrial doors that integrate seamlessly into your business activities.